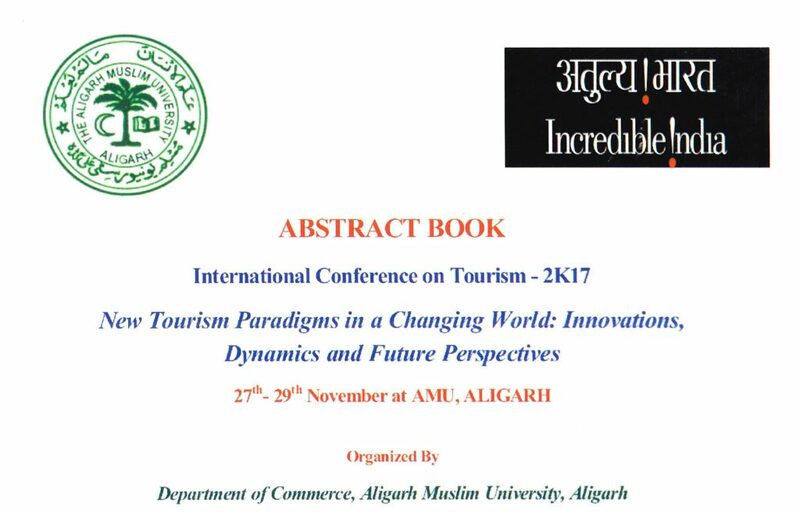 Aligarh, Uttar Pradesh, India – Between Nov 27-29, one of India’s best-known institutions of higher education, Aligarh Muslim University, held its first Tourism Research Conference. Made possible thanks to a grant of Rs 852,500 (about US$13,300) by the Ministry of Tourism, it was packed with world-class presentations by research students, academics and private sector on numerous issues and challenges facing Indian and global travel & tourism. Located only 90 kilometres from Agra, home of the famous Taj Mahal, and 160 kilometres from the Indian capital city of New Delhi, Aligarh is in fact a captivating Tale of Two “Sities”: the Aligarh Muslim UniverSITY, an iconic masterpiece of culture, heritage, education and research set up in 1875 by Sir Syed Ahmad Khan to uphold the founding constitutional principles of India, and the Aligarh Old CITY, where little has changed since probably the mid-20th century. Together, they offered a perfect backdrop for a conference on the theme of “New Tourism Paradigms in a Changing World: Innovations, Dynamics and Future Perspectives”. 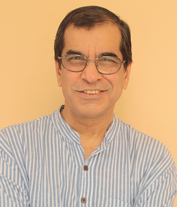 This editor delivered the keynote address on the conference theme, and also spoke at three other sessions on New Tourism Education Dynamics, Travel Journalism and Spiritual Tourism. After the stimulating conference sessions, I was given personally guided tours of both the Old CITY and the UniverSITY. It was a fascinating exercise in contrasts. My participation was made possible thanks to sponsorship support from the Al Meroz Hotel and the Nouvo City Hotel, both Thailand’s leading Muslim-friendly hotels. Both are keen to attract more Indian Muslims to Thailand as part of the Kingdom’s efforts to promote itself as a Muslim-friendly destination.